Quality has always been synonymous with the Killen’s brand. Not only quality in the food that we serve every day but in the level of service that we provide to our guests. Because of that commitment to quality we are now offering dine in service Tuesday through Saturday beginning at 5PM. We have expanded the menu and elevated the level of service that we provide during this time. We have more staff on hand to help guide you through the menu as well as more of the features that have long been a staple of our dinner service. Reservations are not required but we do offer them so you can sit right down and get your experience started without the line. If you’d prefer to pick some Barbecue up to go, our takeaway window on the west side of the building is also in service during all dinner hours. 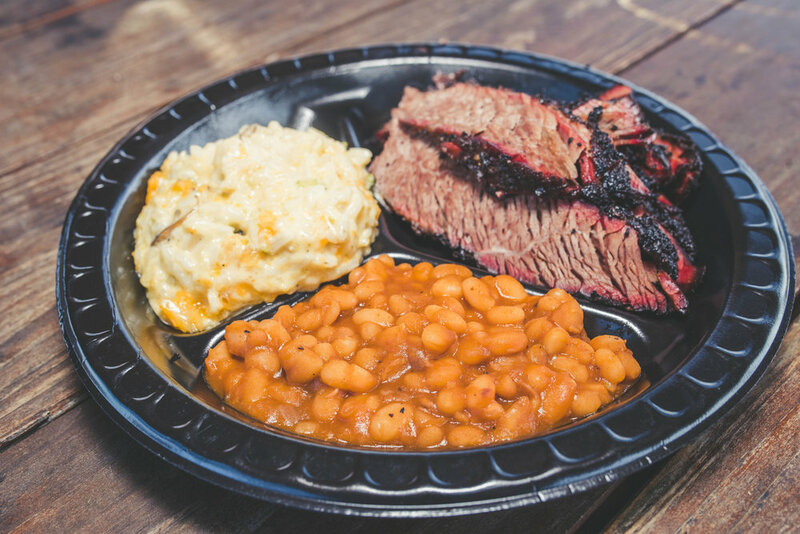 Established in 2013, Killen's BBQ marked a return to one of Ronnie Killen's first loves. It was born out of a desire to retain the heart and soul of the old school BBQ cook offs of his youth while bringing a Le Cordon Bleu trained eye to the medium. That desire quickly took Killen's BBQ from pet project to national acclaim. Simply put, it's the best BBQ, period! For to-go orders, please click here.